Over 300 participants including 15 Chinese cities came together in Shanghai on 3 – 4 September 2018 for the Shanghai International City Lighting Summit. the Shanghai Trade Association of City Appearance and the Shanghai Lighting Association. 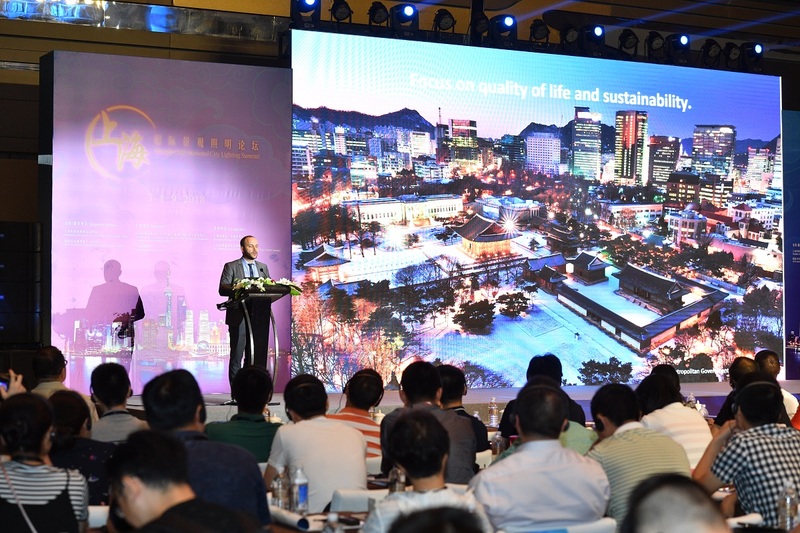 It addressed the importance of landscape lighting for the city and its development, featuring 10 speakers from China and overseas, including keynote speeches from LUCI, Tsinghua University and Nanjing. Conference sessions focused on topics such as the meaning of light for a city, the future of landscape lighting and executing creative designs. “It is necessary to strike a balance between the development of urban lighting and economy. Urban lighting design should take local culture and identity into consideration. It is more than lighting up a city. 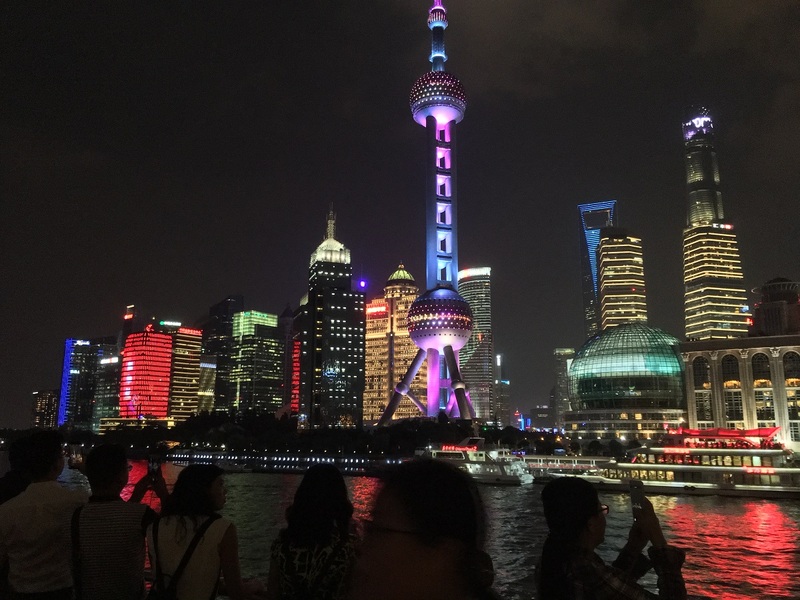 Urban lighting beautifies a city with creative and innovative designs,” said Mr Qinghua Ding, Director, Shanghai Landscaping & City Appearance Administrative Bureau. The summit – which saw over 300 attendees from across the lighting industry, government and local municipalities – included over 15 Chinese cities, such as Beijing, Chongqing, Guangzhou, Hangzhou, Nanjing and Wuxi.